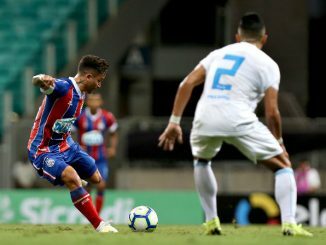 Torcer para o Esporte Clube Bahia é realmente diferente! minecraft: Superb, what a website it is! This weblog gives valuable data to us, keep it up.